Home Deals Around Town 7-Eleven: Free Medium Coffee Today! 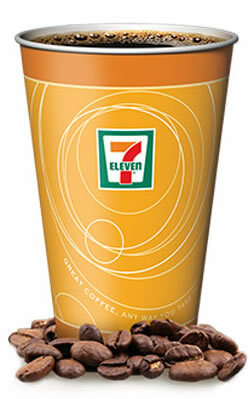 7-Eleven is offering customers a FREE medium coffee today through their mobile app! If you don’t have the app, go here to download it and create an account. You’ll find this freebie deal listed as a special offer in the app. Valid today only, January 11, 2019. « The Berenstain Bears Chapter Book Collection Kindle Edition just $2.99! Cable Knit Beanies only $5.91 shipped!